A Behind the Curtain featurette has been posted on the PlayStation's official blog. 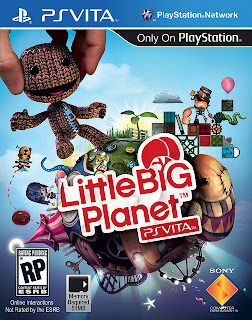 It has an interview with sources close to the LittleBigPlanet project coming to the Vita. 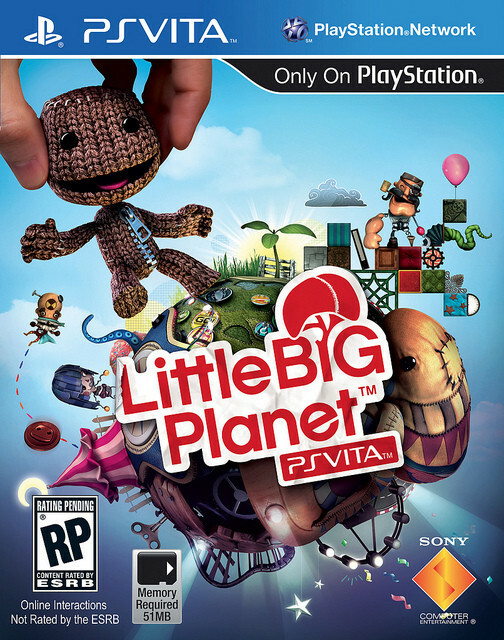 It not only sheds some light on the game, but it also showcases some of the creative and colorful gameplay.